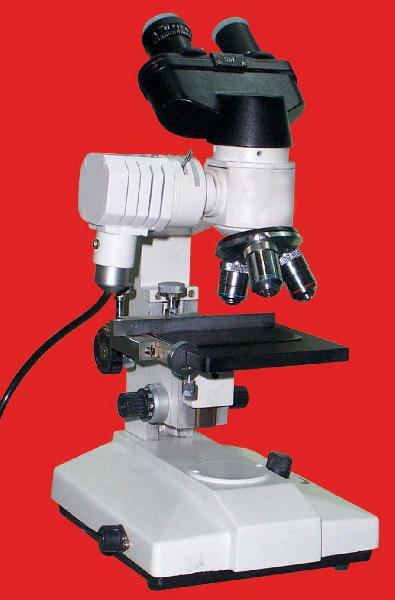 Microscope : stand - Rigid and stable stand with well contured modular base. Ball bearing guideways and slides provide extra smooth movement. Coaxial coarse and fine focussing module.